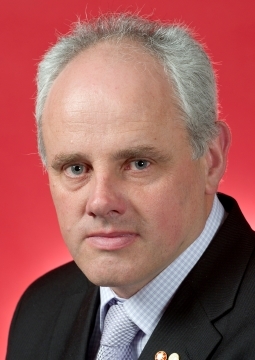 Senator John Madigan is a DLP Senator from Victoria. He spoke to the ACL's Katherine Spackman about the Crimes Legislation Amendment (Slavery, Slavery-like Conditions and People Trafficking) Bill 2012. Senator Madigan says the Government’s amendment seeks to remove the definition of Sexual Servitude and he believes it should remain.